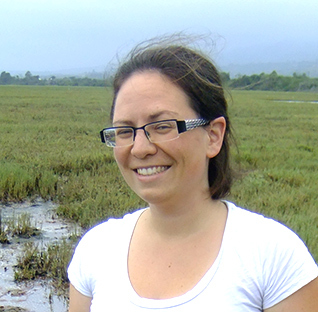 Dr. Charissa de Bekker is running a crowdfunding campaign to continue her work on zombie ants. 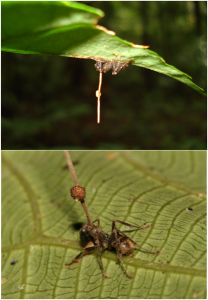 I recently interviewed Dr. David Hughes about zombie ants on a Weekly Weinersmith podcast episode, so check that out if you want to learn more about this amazing host-parasite system. Charissa recently published a super cool paper (open access!) identifying compounds secreted by the fungus while infecting its ant host, and next she wants to identify the genes responsible for ant manipulation. Check it out!